There will be no QiGong classes next Wednesday August 26 and Thursday August 27 morning at Victoria Park and Saturday August 29. See you on Wednesday September 2nd at the park! In gratitude – see you then! 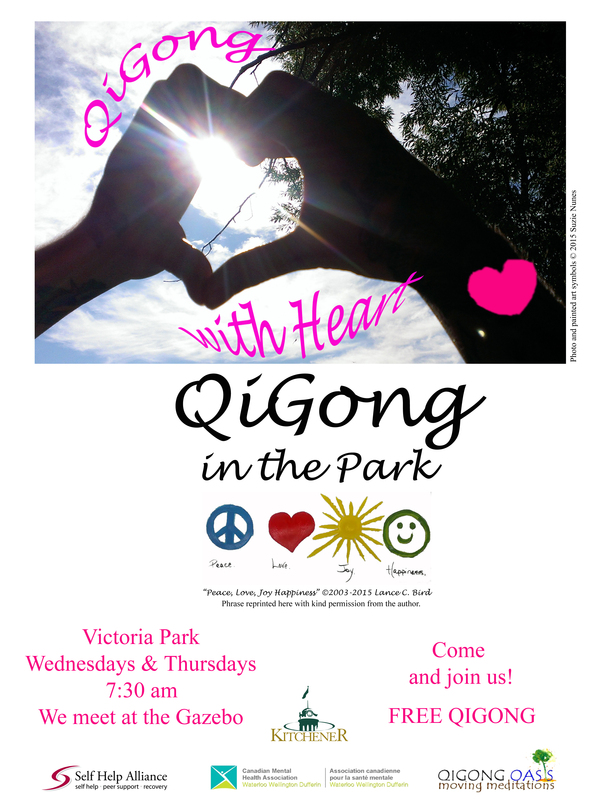 This week – come and join us at Victoria Park for QiGong! We meet at the gazebo! 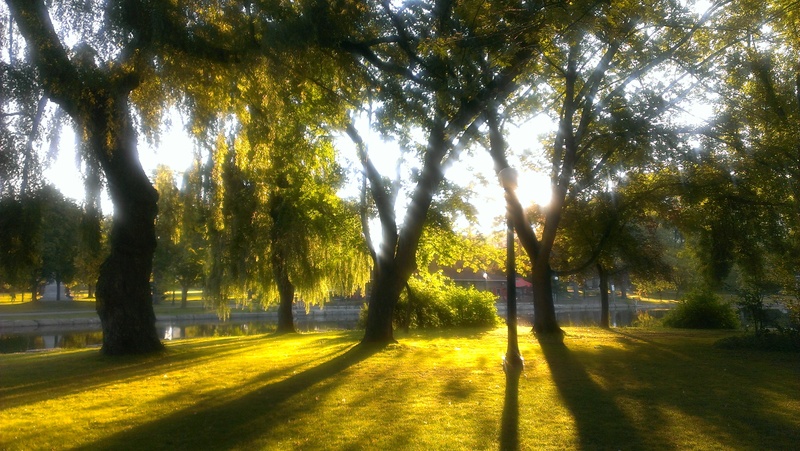 QiGong in the Park – FREE FOR EVERYONE!